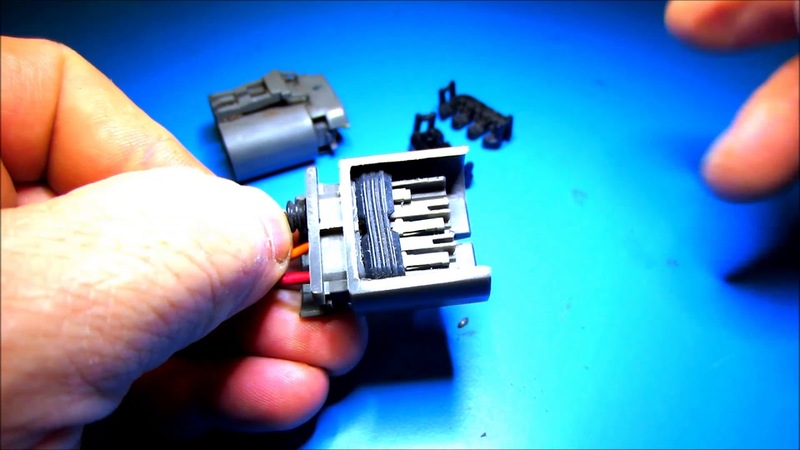 Here are two updated videos that help explain how to recycle these connectors. 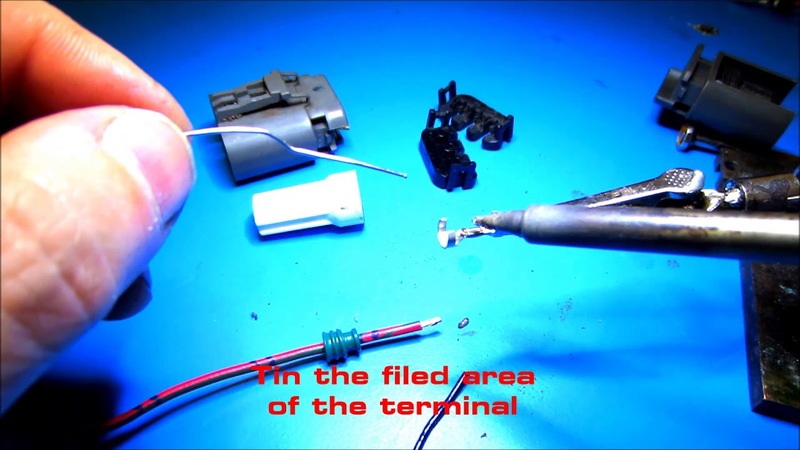 Disclaimer: It does take some practiced soldering skills. I Just really hate inline wire splices and am aware of the arguments against solder joints in an engine bay. Using this method, I've personally had no reliability issues.